The Federal Inland Revenue Service has intensified its drive to recover outstanding tax liabilities from taxpayers in default of tax obligations. To this end, FIRS has been writing to taxpayers’ bankers, appointing the banks’ agent of the banks’ customer, to collect outstanding tax liabilities from the taxpayers’ bank account balance. This is referred to as tax substitution. 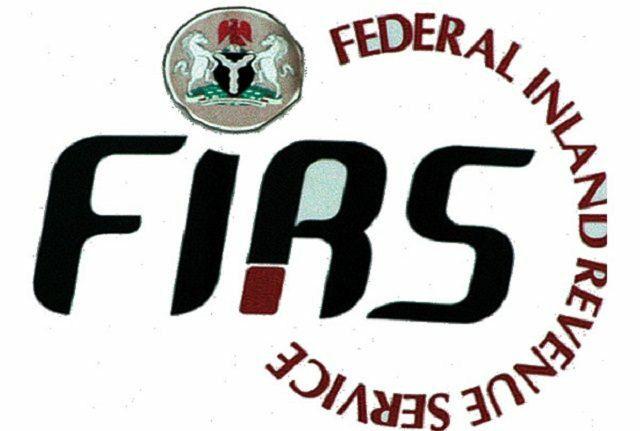 FIRS bases its appointment of the banks as collecting agents on the provisions of Section 49 of the Companies Income Tax Act 2004, and Section 31 of the Federal Inland Revenue Service (Establishment) Act 2007. The Service may by notice in writing appoint any person to be the agent of a taxable person if the circumstances provided in sub-section (2) of this section makes it expedient to do so. Where the agent referred to in subsection (2) of this section defaults, the tax shall be recoverable from him. For the purposes of this section, the Service may require any person to give information as to any money, fund or other assets which may be held by him for, or of any money due from him to, any person. “The Board may by notice in writing appoint any person to be the agent of any company and the person so declared the agent shall be the agent of such company for the purposes of this Act, and may be required to pay any tax which is or will be payable by the company from any monies which may be held by him for or due by or to become due by him to the company whose agent he has been declared to be, and in default of such payment, the tax shall be recovered from him”. Typically, FIRS instructs the bank to set aside an amount equivalent to the tax payer’s outstanding tax liability and remit same to FIRS. FIRS also directs that the bank place a restriction on the tax payer’s accounts and inform FIRS of any transaction on the tax payer’s account prior to execution on the accounts. The bank is also expected to release the tax payer’s bank statements and other financial records to FIRS. The banks, probably concerned about compliance and cooperation with government agencies are quite swift to comply with the directives. Some valued customers are lucky to receive some notification, prior to the bank’s execution of FIRS’ directives; others, not so much. Understandably, given how difficult it often is to recover outstanding debts from recalcitrant debtors, it may not be so surprising that FIRS devised this strategy. But the appointment of banks as collecting agents has stoked several fundamental issues in relation to the propriety or otherwise of the action. Chief of which, is the constitutionality of FIRS’ appointment of banks as collecting agents to collect and remit outstanding tax liabilities of taxpayers, without court orders. This is beside the conversation around the hardship that may be occasioned the taxpayer who has had its bank account restricted, particularly where it turns out that the restriction is unjustifiable. On a cursory reading of the provisions of Section 31(3) FIRS Establishment Act and Section 49 of the Companies Income Tax Act, it may appear that the provisions create an ordinary principal/agent relationship between FIRS and the appointed collecting agent. By principles of law, an agency relationship presumes a payment obligation between the principal and the agent. This is not the case with tax substitution, because the appointed/declared agent is the agent of the taxpayer and not FIRS. The provisions of Section 31(3) of the Federal Inland Revenue Service (Establishment) Act 2007 and Section 49 of the Companies and Income Tax Act, 2007 impose a mandatory responsibility on the Bank appointed as collecting agent, rather than a commission earning activity. By these provisions, where the FIRS appointed Bank fails to remit the outstanding tax liability from the taxpayers’ funds in its custody, such bank would be personally liable to FIRS for the tax payer’s outstanding liability. This certainly places the banks between the devil and the deep blue sea. A pressing issue for concern, as to the propriety of the banks’ appointment as collecting agents for FIRS, is the unavoidable breach of a bank’s fiduciary duty to its customer. This issue has raised a lot of hue and cry, over FIRS’ appointment of banks as collecting agents over their customers’ outstanding tax liabilities. Where the bank has a duty to the public to do so. Where the bank’s own interest requires disclosure: – This occurs for example, where legal proceedings are required to enforce the repayment of an overdraft or where a surety has to be told the extent to which his guarantee is being relied upon. Where the bank has the express or implied consent of its customer to do so: – where he supplies a reference to its customer or where it replies to a status inquiry from another bank. FIRS’ appointment of banks as collecting agents in respect of the bank’s customer’s outstanding tax liability, ostensibly falls under the exception (d) above; given the provisions of Section 31(3) FIRS Establishment Act and Section 49 of the Companies Income Tax Act. Yet, the manner in which the banks typically respond, with swift compliance, undeniably raises issues of conflict of interest and breach of the bank’s fiduciary duty to its customer. The banks’ compliance with the directives imposed by the FIRS, against ‘tax defaulters’ (customers of the banks) involves a glaring breach of the duty. A bank cannot perform the obligations of tax substitution, without impairing the confidential obligation it owes its customers. This confidentiality obligation is the pillar of banking. Clearly, the banks, as collecting agents for FIRS, are conflicted, in that they are torn between complying with directives of FIRS, a government agency; and fulfilling their obligations to their customers. There is however no positive law to safeguard the relationship between a bank and its customers. It is advisable that banks tread with caution, and take steps to secure their position. In light of the foregoing, where a bank is faced with tax substitution directives from FIRS, the bank may rely on Section 31(5) FIRS Establishment Act to protect itself. The bank ought to take into consideration that as with all tax assessments and notices, a taxpayer has the right to object or appeal. Banks rather than rushing to comply with FIRS’ directives, should ensure that adequate inquiries are made, to confirm that the notice in respect of a taxpayer relates to a tax liability that is final, due and outstanding. A tax payer’s liability is payable when a taxpayer defaults in paying its tax liability on a tax assessment that is undisputed, either on the basis of a self-assessment or upon the tax payer’s specific agreement to FIRS’ assessment. 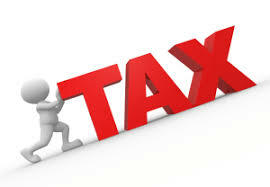 Where an assessment is disputed, the tax liability is payable when the assessment has become final and conclusive. This may either be upon expiration of the statutory time for objection or payment, and the taxpayer fails to object to the assessment, or upon the determination by the Tax Appeal Tribunal or the Courts, in the absence of an appeal of the decision of the Tribunal or Court. Pending the interpretation of the Courts on the constitutionality of FIRS’ powers to appoint a tax payer’s banker as its agent to collect outstanding tax liabilities from the tax payer’s bank account, taxpayers are best advised to take steps to comply with statutory requirements to compute and remit their outstanding tax obligations. Where however the taxpayer has already had its bank accounts restricted under FIRS’ directives, it would be prudent to seek professional counsel to explore resolution mechanisms best suited to the peculiar circumstances. FIRS’ appointment of banks as collecting agents in respect of the banks’ customers’ outstanding tax liability, places the banks in the precarious position of potentially impairing the confidentiality obligation owed to customers. Banks are also exposed to legal action, particularly where the tax liability is disputed. 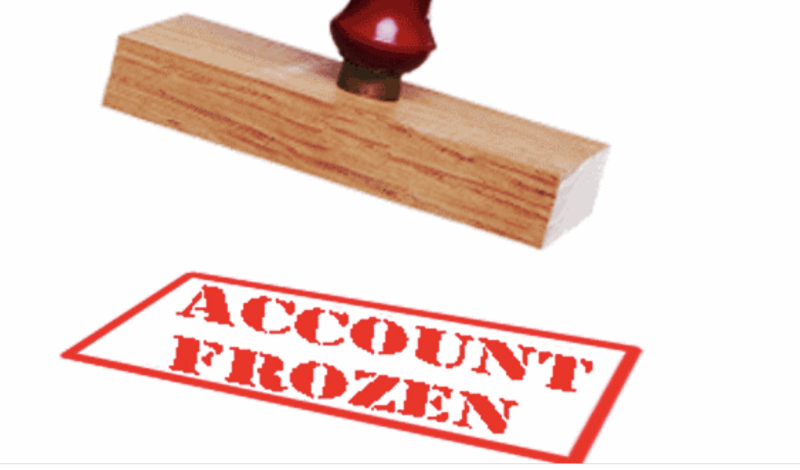 It is the writer’s view that a bank should consider all possible options to secure its position, in addressing the mandatory obligation imposed by FIRS’ appointment to act as collecting agents from its customer’s bank accounts. The banks are also at liberty to test their appointment by FIRS, as collecting agents, pursuant to the provisions of the Federal Inland Revenue Service (Establishment) Act 2007 and Section 49 of the Companies and Income Tax Act, 2007. A determination by the Courts would certainly bring welcome development to our jurisprudence. Besides, there is the danger of taking the now largely banked economy a few steps back. 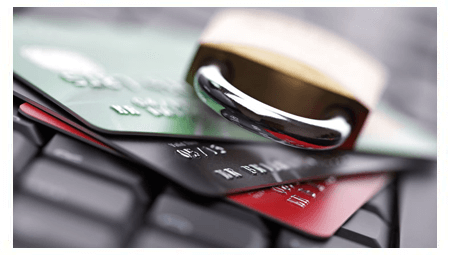 Individuals and business organizations may refuse to bank, for fear of having their funds subjected to seizure without recourse to them, or to avoid having their financial activities monitored, or to maintain their financial privacy. Tax evasion is a criminal offence under the law. FIRS may choose to lay more emphasis on prosecuting offenders as a deterrent to intending tax evaders. It is quite commendable that FIRS is actively widening the tax net, particularly with the proposed imposition of 5% value-added tax on lottery and gambling activities.